Summer is in full swing so that means it is time to hit the beach or relax poolside. No one wants to be caught with a boring beach towel or worse yet, not be able to find your stuff again because yours blends in with everyone else’s. 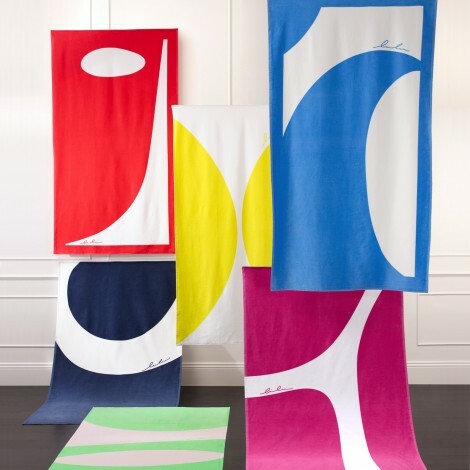 No need to worry, we have selected ten of the best beach towels we found to make sure you can stand out from the crowd! Now get out there and keep enjoying your summer!